The Centre for Policy Studies has published a paper on Rail’s Second Chance arguing that more competition on the railways produces better profits for operators and lower fares and higher satisfaction for passengers. New evidence proves that competition on the passenger rail network benefits passengers and taxpayers; now is the time to deliver true competition. 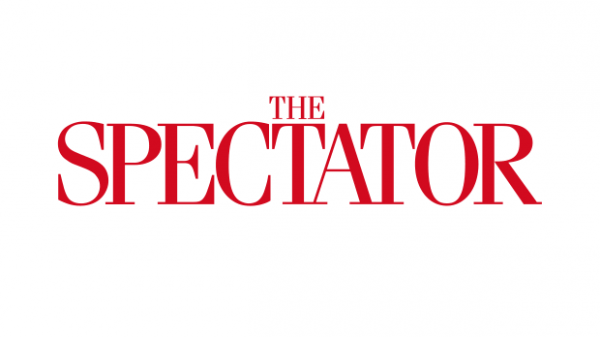 The principles of the 1992 rail privatisation White Paper have been betrayed, writes Tony Lodge in Rail’s second chance: putting competition back on track published on Monday 25 March by the Centre for Policy Studies. For the white paper anticipated more competition, greater efficiency and a wider choice of services more closely tailored to what customers want. But today, franchised rail operators have an effective monopoly on the core long-distance routes, restricting vital competition. But Ministers now have a chance to put this right. In official rankings of passenger satisfaction of the 31 main train companies, the companies that came first and second were those which are running “open access” competitive services against the franchise – Grand Central and First Hull Trains. Following the West Coast Main Line fiasco, the model for awarding rail franchises is now in disarray… Ministers at the DfT should seize the opportunity to restructure new franchises to enable far greater competition to flourish across the UK rail network. 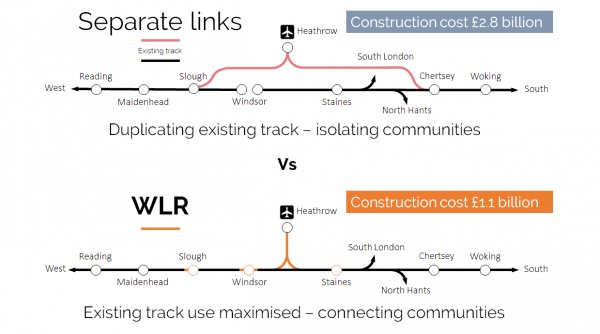 By its existence as a proposal, the Windsor Link Railway is already bringing benefit to rail passengers by letting the promoters of competing rail schemes know that they cannot simply pile on costs because there are alternatives. Also, if it gets approval as a private company and as the CPS says, the WLR has an incentive to keep costs down which ultimately is reflected in lower fares, lower taxes and better train services.